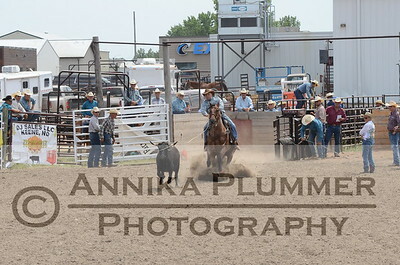 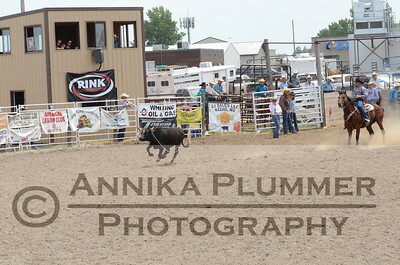 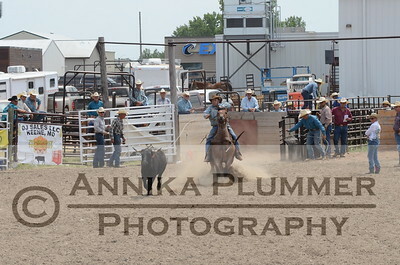 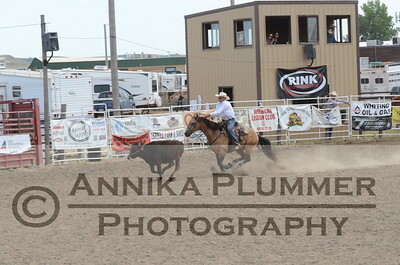 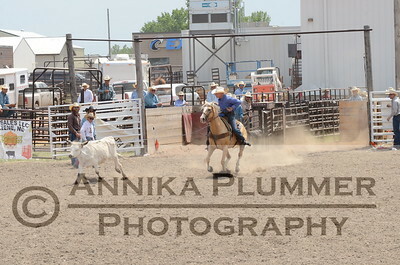 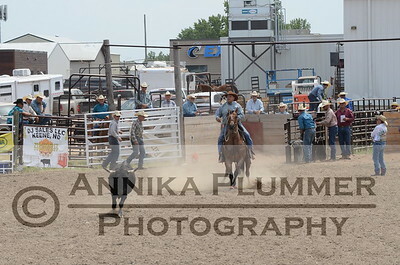 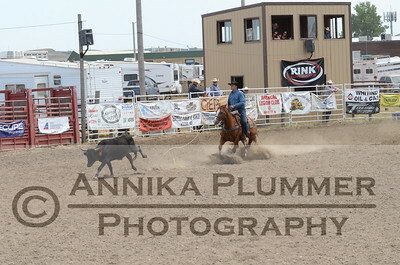 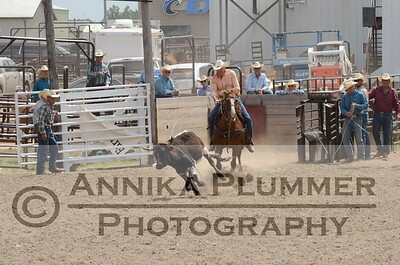 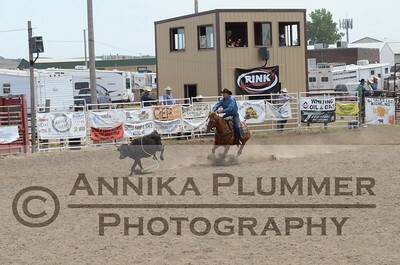 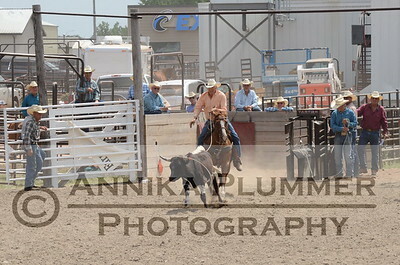 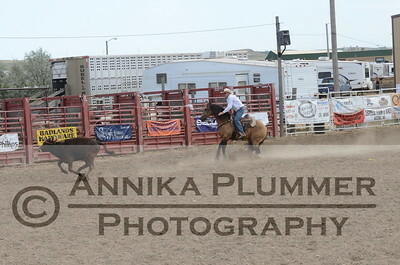 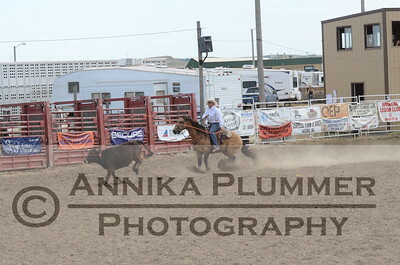 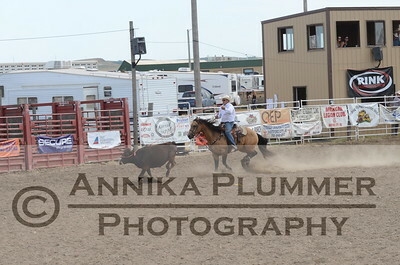 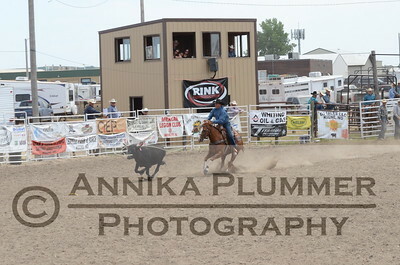 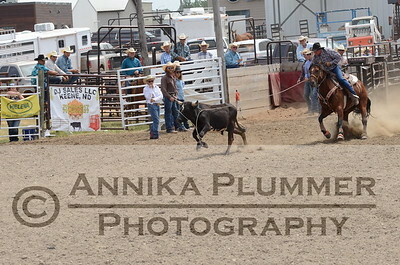 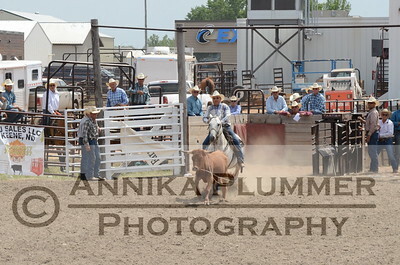 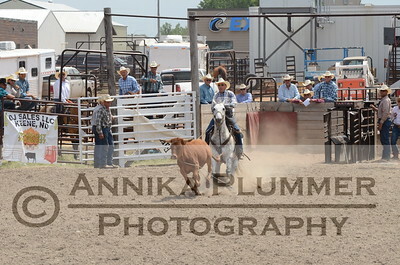 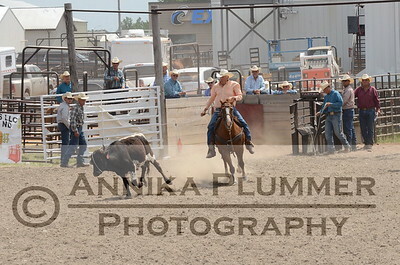 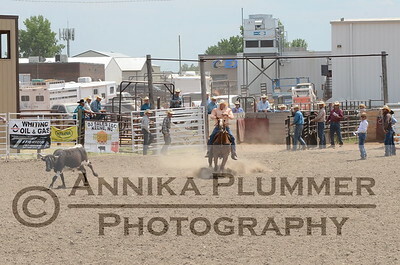 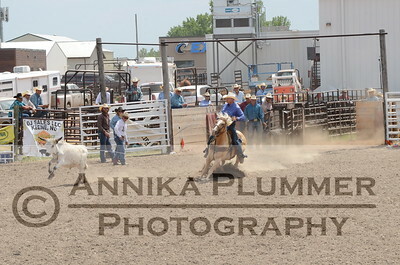 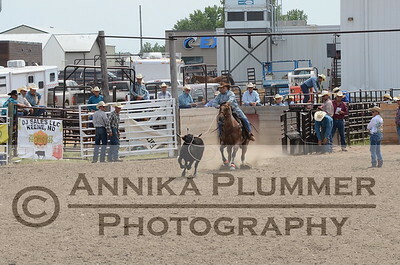 Senior Men's Breakaway Roping photos from the Slack of the NDRA Rodeo in Watford City, ND, on Saturday, July 8, 2017. 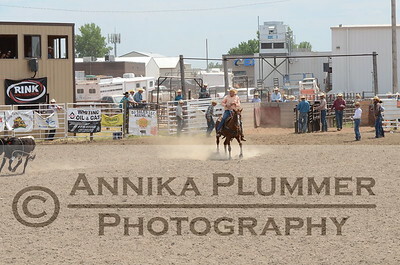 Photos are $50 for a digital image, $30 for an 8x10, $20 for a 5x7, and $10 for a 4x6. 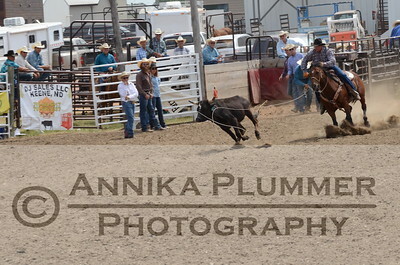 Photos are cropped and edited before being sent to your home directly from the SmugMug lab.